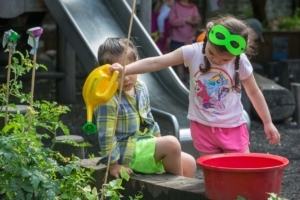 At Chelsea Open Air children have access to the garden no matter what the weather. 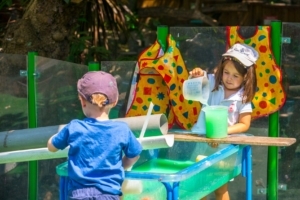 Learning outside plays an integral part in children’s learning and in the Chelsea Open Air experience. 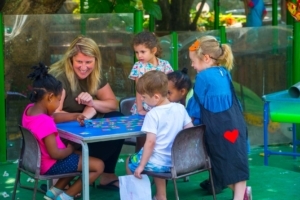 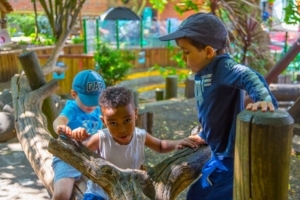 Our garden offers an exciting environment for children to explore and challenge themselves.